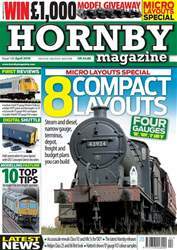 FREE with the brand new issue of Hornby Magazine is the third in our series of exclusive 'OO' gauge building kits from Scalescenes John Wiffen, which you can download and print by double clicking on the pages, plus our fully updated 48 page Dealer Directory sponsored by Gaugemaster. 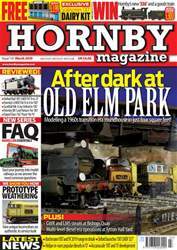 This year the directory includes listings for clubs and societies as well as model railway specialists nationwide. 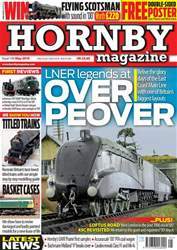 In the feature packed 164 page magazine we've got our first full reviews of Hornby's Gresley 'P2' 2-8-2 and 2-HAL EMU plus all the latest models, news includes Hornby's plans for a new 'King' 4-6-0 for 'OO' and a preview to the Spalding Model Railway Exhibition. Three stunning layouts feature inside covering Phil and James Bullock's superb Abbotswood Junction, Warley Model Railway Club's Broadwater Junction and Ayr Model Railway Club's Perceton. 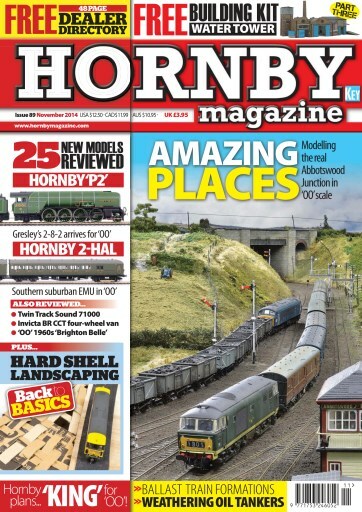 Tim Shackleton shows how to weathering 45ton tankers, Nigel Burkin demonstrates how to create landscapes with cardboard strips and Mark Chivers puts together 25 ballast trains from the 1960s to the present day. Don't miss it!